Kigabah plantation sits in the stunning Waghi Valley of the Western Highlands. 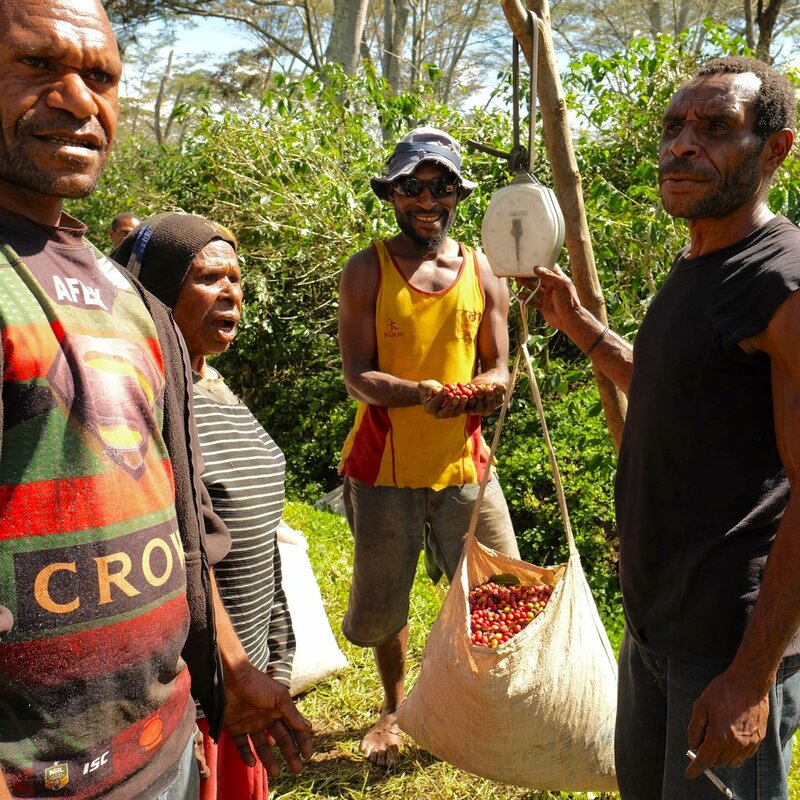 Australian born, Gill Gardner, was raised in PNG and runs the estate, which provides support and advice to the surrounding small-holder producers. 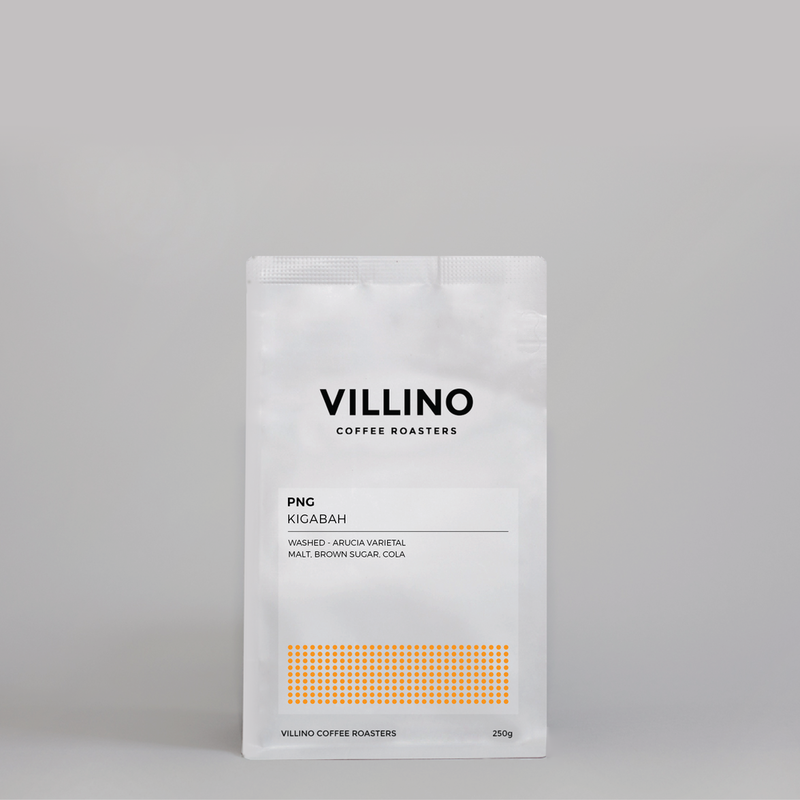 Sometimes a coffee doesn’t have to be jam packed with fruit, flowers and spice to be amazing. This one is simple, sweet and yummy. Great through milk!